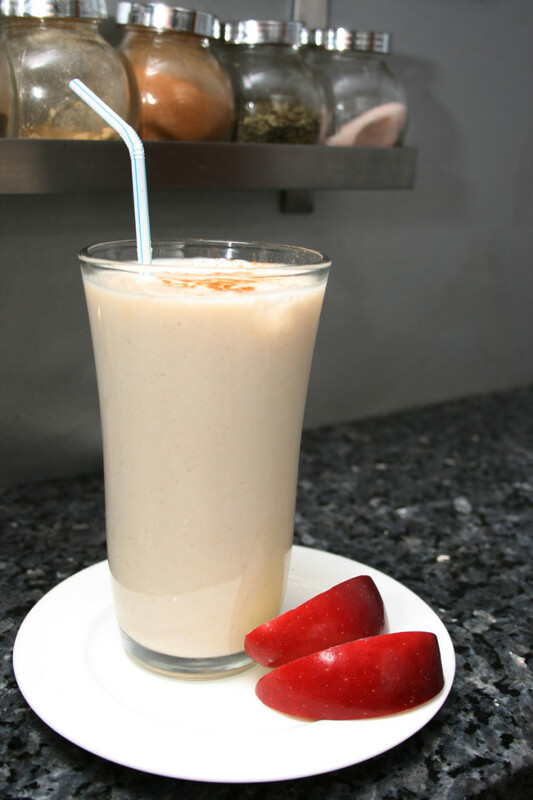 Delicious and perfect for the season, this Apple Pie Smoothie makes a unique treat for dessert! Remove insides of leftover apple pie filling and place in blender. Add leftover coffee creamer, yogurt, cinnamon, cinnamon and handful of ice cubes. Blend for 15 seconds. Serve in a tall glass. Garnish with cinnamon on top. Enjoy! Apple pie smoothie…mmmmm adding this one to my things to do!